To go along with our new camper we needed a more capable towing vehicle. We had been considering a few different larger SUV’s for the task but I felt that having a truck would be better. 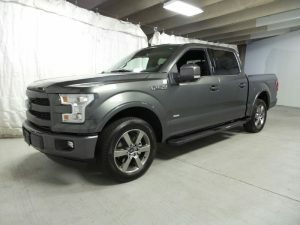 After much looking online for used and new trucks, Kate and I settled on a 2016 F150 with nearly every feature and creature comfort I could want. The only thing this truck doesn’t have is four wheel drive, and I would likely only have used 4×4 once a year at most anyways. I’m writing this post a bit late as we’ve had the truck for over a month now and we actually bought it the weekend before we bought the camper. So far I am really enjoying having a truck again. We’ve taken our first long road trip with the truck already and it was quite comfortable to drive for hours at a time. With this truck having a 36 gallon fuel tank, not having to stop for fuel very often was also quite nice. Anyways, this will be our tow vehicle for the next several years. 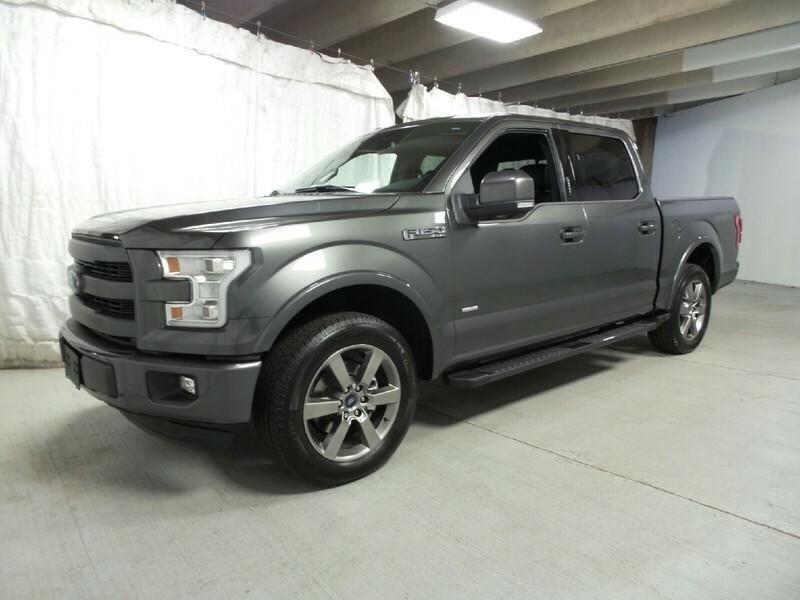 I get the feeling that we’ll eventually upgrade our popup camper to a hybrid camper and this truck should be more than capable of handling our future needs for quite some time to come.